On a Sunday morning nestled in the Nations neighborhood in Nashville, TN, a distillery awaits a release on Monday of their four-year Tennessee Sour Mash Whiskey. 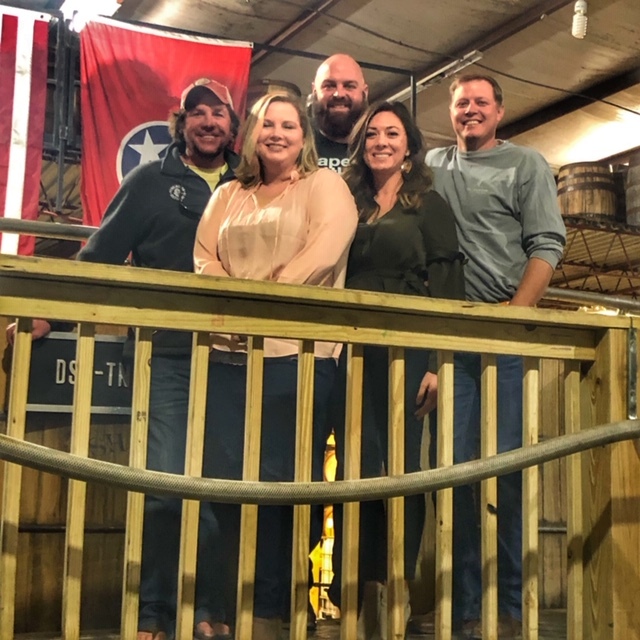 That distillery, Pennington Distilling Co., also was sitting on the huge news they were working with Ashley Barnes (former Buffalo Trace and Four Roses guru) and Monica Wolf (bourbon business guru) for the release. We were invited in to see a little behind the scenes and to spread the word on what they’re doing together. Enjoy!